I gave you a midpoint tool. Use it to find the medians of the triangle. 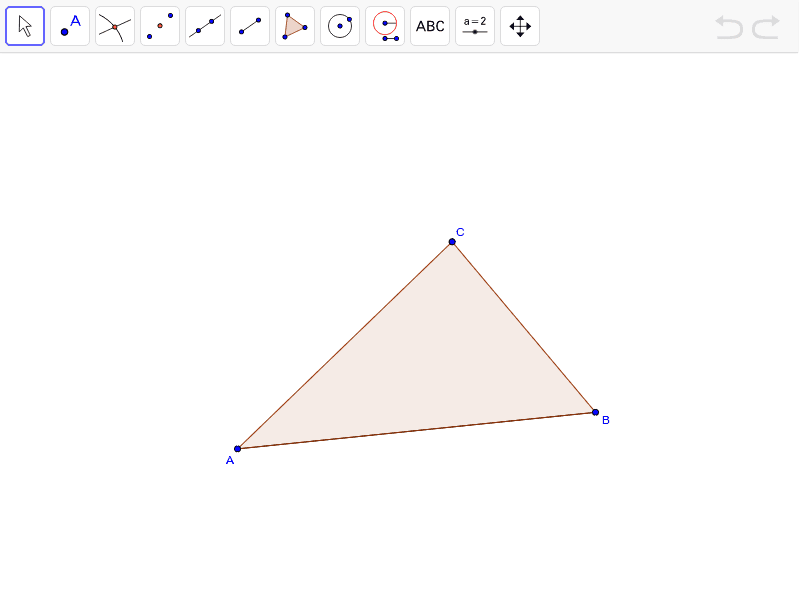 Drag the vertices of the triangle to change its shape. What do you notice about the medians?